And it's #GeekListener again! New digest of developers tweets for the last week. I hope you are already used to it. Jokes, serious things, comics - all these are waiting for you, so let's stop wasting the time! Let's start! Hello everyone! 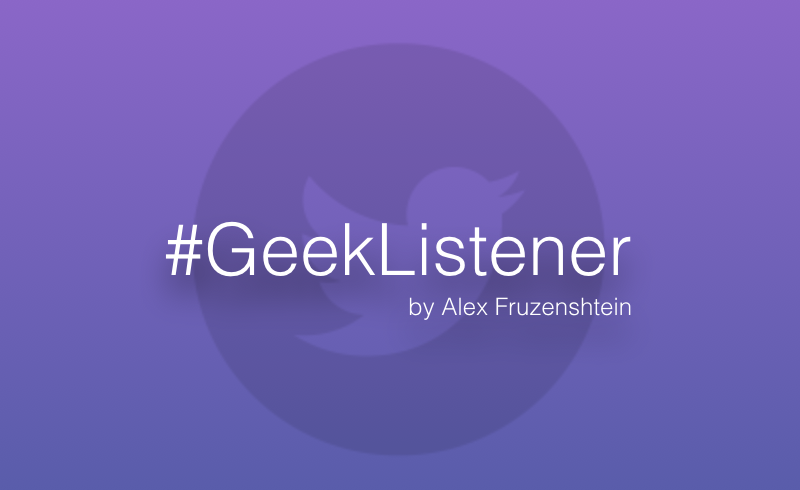 It's 10th release of #GeekListener digest. You probably noticed that last week there wasn't any #GeekListener activity. That's because New Year and Christmas holidays. But for the 2 weeks period I collected a lot of interesting tweets for you! So let's start the first overview of geeks tweets in this year! Merry Christmas, to everyone! Despite of holidays, I've found bunch of tweets, which you would probably like to read or comment. If no, just tweet better than authors of current release! So it's time for #GeekListener v.9. Let's start! 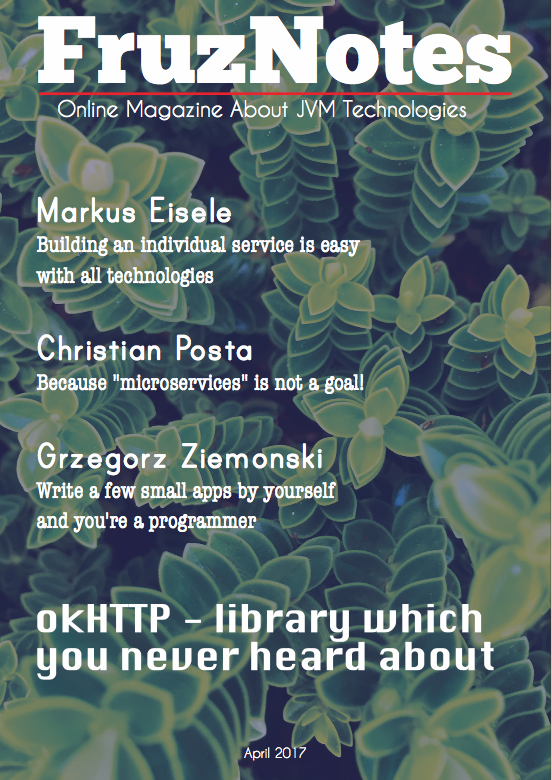 Every Wednesday I release a new version of #GeekListener digest - news from software development world, mostly related to JVM, BigData and other technical stuff. I comment on developers tweets and sometimes it's even funny. Let's continue this glorious tradition! Meet the #GeekListener v.8!